How important is physical therapy BEFORE having surgery? We are frequently asked by clients if it is important to have physical therapy before surgery. Many people feel that if they are going to have therapy AFTER surgery, why have therapy before? This may sound like a clear cut answer, but there are a lot of factors to consider. Education of surgical procedure, what to expect after surgery, and train on proper use of assistive devices such as a crutch, cane or walker. It is not just for orthopedic surgeries, it can be used for pre-chemo treatment, cardiac procedures, etc. There are many benefits of having therapy before surgery such as saving money, faster recovery and quicker return to the activities you love to do. Are there any reasons to not do physical therapy before having surgery? 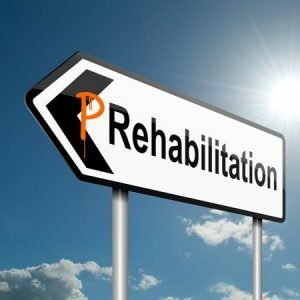 Can you give and Example of a Pre-Habilitative (Physical Therapy before Surgery) Program? Pre-habilitative Physical Therapy may include: cardiovascular conditioning, strengthening of key muscle groups, balance/posture assessment and training, and education. 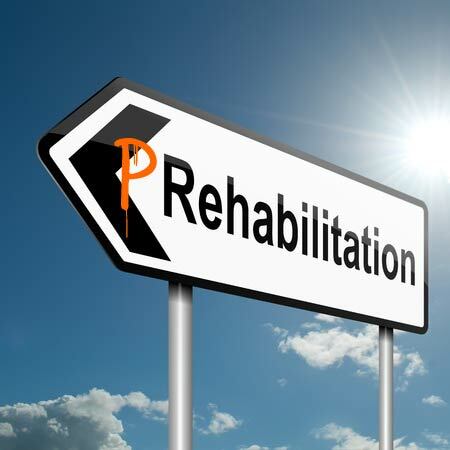 Available research results show increased post-op rehab results when patients undergo pre-op rehab, when compared to post-op outcomes without pre-op rehab.